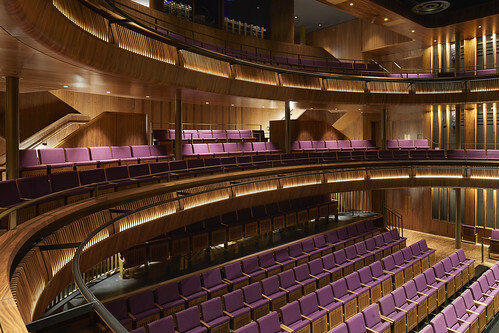 The West End’s newest and most intimate theatre opens today with its first live performance. 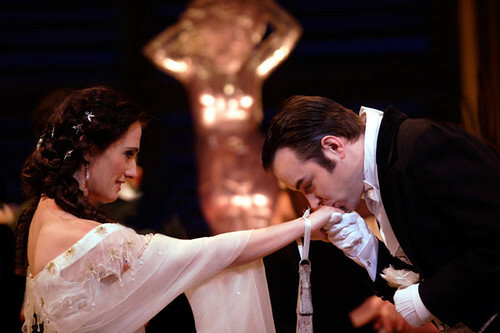 Your Reaction: What did you think of Verdi's La traviata 2019? 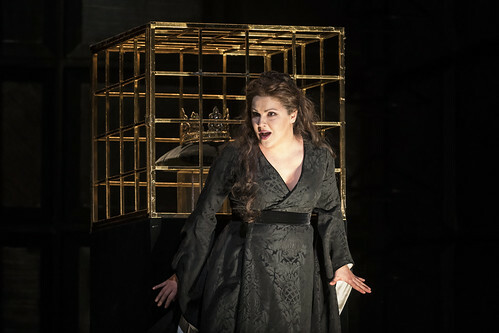 Audience responses and press reviews following the return of Richard Eyre's stunning production of Verdi's best-loved opera. 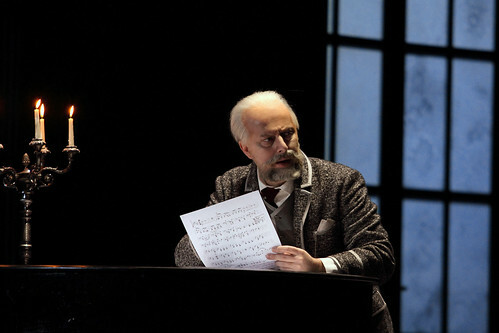 Your Reaction: What did you think of Tchaikovsky's The Queen of Spades? Audience responses and press reviews of Stefan Herheim's staging of Tchaikovsky's ambitious opera. Join The Royal Opera as they delve deeper into Richard Eyre's stunning production of Verdi's famous opera. What was your Royal Opera highlight of 2018? Let us know your favourite opera moment to be in with a chance of winning a pair of tickets. What was your Royal Ballet highlight of 2018? Share your favourite moment of the past year and you could win a pair of tickets. Your Reaction: What did you think of Les Patineurs / Winter Dreams / The Concert? 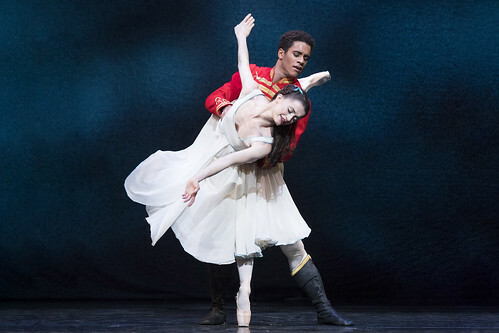 Audience responses and press reviews of The Royal Ballet's festive triple bill. 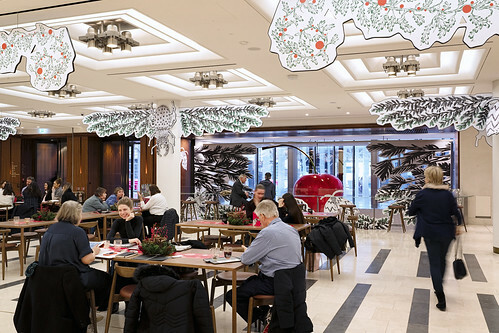 Take a photo of our festive decorations and you could win tickets to see The Royal Ballet from our Royal Box. Your Reaction: What did you think of The Nutcracker 2018/19? Audience responses to The Royal Ballet's Christmas classic, broadcast live to cinemas across the world on opening night. Your Reaction: What did you think of The Unknown Soldier mixed programme?